The Gooseberry Mesa trail is a unique technical riding trail that combines slickrock obstacles with single track trail to create a series of interconnecting loops that are bisected by a rugged jeep road. Location: Hurricane Utah, At BLM’s Gooseberry Mesa between Hurricane and Zion National Park. On Saturday, October 16, 1999 BLM dedicated Gooseberry Mesa as the agency's first official mountain bike trail in Washington County. This was a partnership effort between BLM and several mountain bike groups. The Gooseberry Mesa trail is a unique technical riding trail that combines slickrock obstacles with single track trail to create a series of interconnecting loops that are bisected by a rugged jeep road. The layout allows the rider to customize the length and technical difficulty of the ride. The trail was originally designed as a clockwise loop; however, each component of the trail can be ridden in any direction. Because of the angle and slope of the mesa, riding away from the "point" is considerably less difficult than going toward it. This design format allows the rider the opportunity to combine loops, customizing a trail to suit interest or ability. 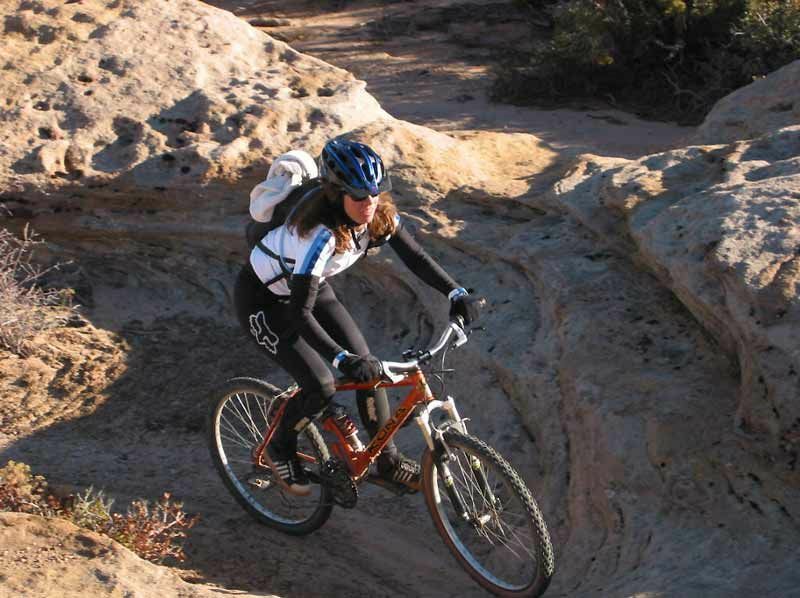 Gooseberry Mesa trail, featured in numerous trade publications and sport videos, is now rated as one of the Utah States supreme riding opportunities, and may be one of the best trails in the nation with both a national and international following. The "Point" and other viewing stops offer a 360 degree view featuring such spectacular landmarks as Zion National Park, Smithsonian Butte, The Virgin Terraces, Pine Valley Mountains, Little Creek Mountain, and the St George Basin. These views are greatly enhanced during sunsets in the fall. Total mileage of this trail system is 18.3 miles. However, common rides total around 13.5 miles. Each loop section is Between 1 and 3 miles in length, with the yellow trail being the shortest at .4 miles and the White trail the longest at 3.5 miles. If you only ride out and back to the "Point," which is the least technical route, your ride would total 8 miles. 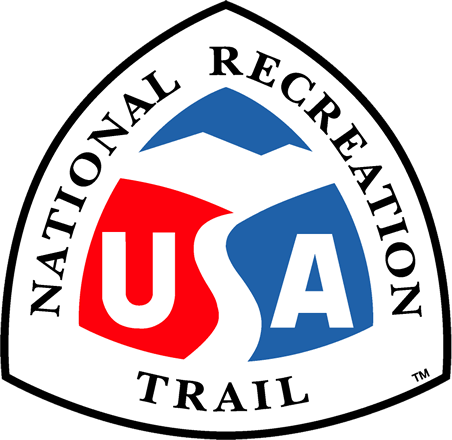 In an attempt to find a method of marking that was unobtrusive to the natural setting yet fulfilled the need to clearly guide riders through the maze of loops the trail officially is marked in a reflective white color dot.